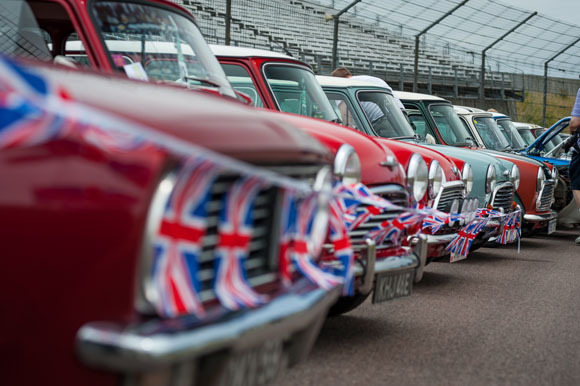 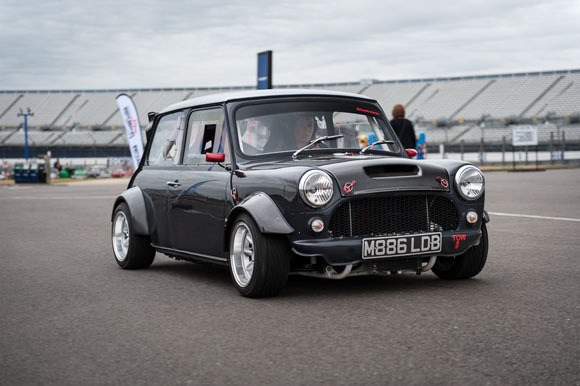 That fabulous classic car event dedicated to the most iconic small car in Britain is set to return to Rockingham Motor Speedway on 10 July 2016, with Mini World Live promising to be even bigger and better than the show’s debut earlier this year. 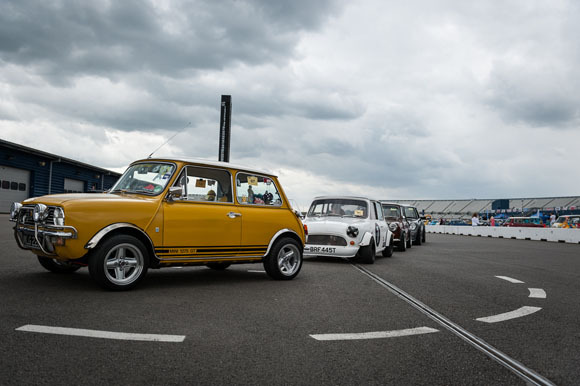 The initial event was deemed a great success, attracting hundreds of beautifully restored classics, modified performance cars and the UK’s leading Mini specialists and experts to Rockingham Motor Speedway. 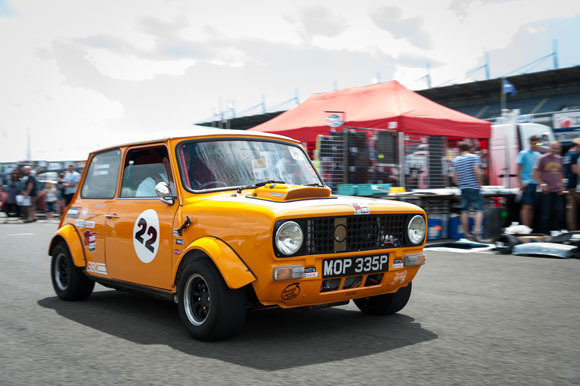 Thousands of Mini enthusiasts made their way to the Northants venue for the first ever Mini World Live, and that number looks set to grow further, with the organisers promising even more action and more of a festival feel for the show, which is backed by three major Mini-related magazine titles – MiniWorld, Mini Magazine and Modern MINI. 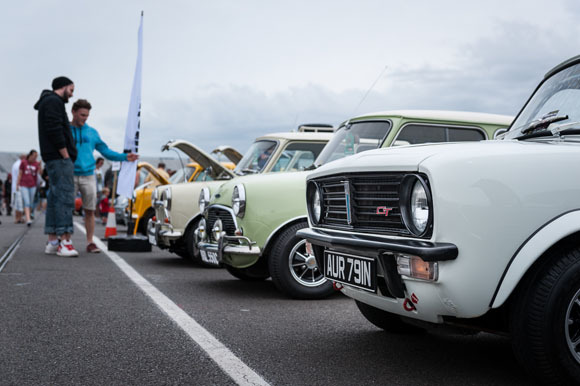 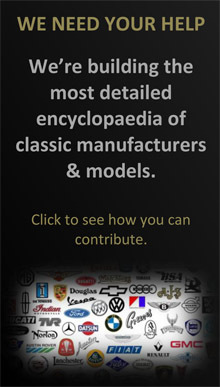 The show will feature attractions catering for fans of both classic and modern Minis (although we only care about the classics to be honest), including a huge retail village, show and shine areas, club displays and on-track action, the details of which will be confirmed nearer to the date. 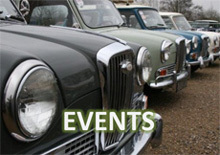 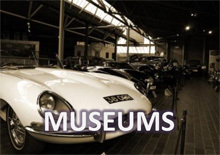 Full details of the show, the cars and the various activities will be announced nearer the date.